Throughout the year we offer Specialty Courses that provide our students with a comprehensive toolset oriented toward practical self defense. Our Specialty Courses typically run for 6 weeks and as always, our training is reality based and focused on the core fundamentals of self preservation. Currently, we offer a Foundation Self Defense Courses once a semester, as well as other specific courses that include Filipino Kali, Integrated Weapons, Catch Wrestling, Defensive Ground Combatives, and Dirty Boxing. Each course builds the students toolset and provides them with the basics to continue learning and taking the other courses and classes we provide. During our intensive 6 Week course Learn the Foundations of Self Defense and build a solid base to continue your learning in the other classes we provide. 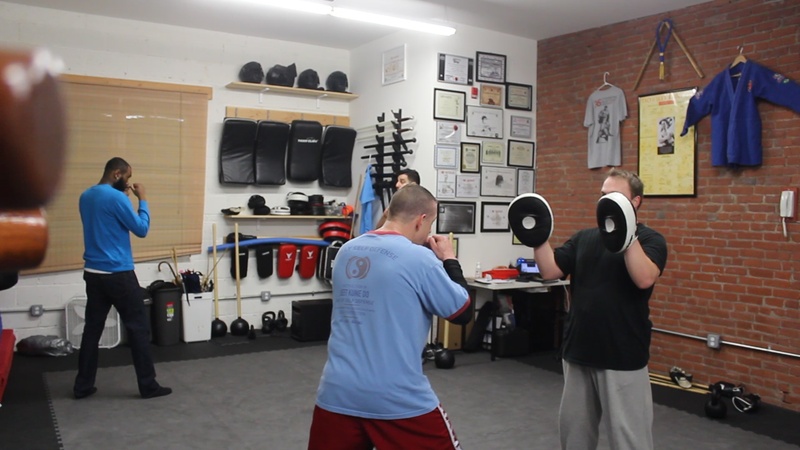 We cover the full range of self defense fundamentals which includes striking, weapons, and ground defense. 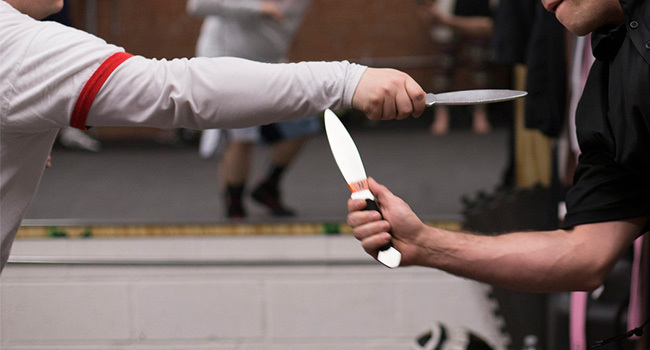 Our 2 Week Intensive Impact and Edged Weapons Course introduces students to both the defense and application of weapons commonly found on the street. This foundations class has an emphasis on core basics and fundamentals found in Filipino Kali, Silat, Arnis and Eskrima.